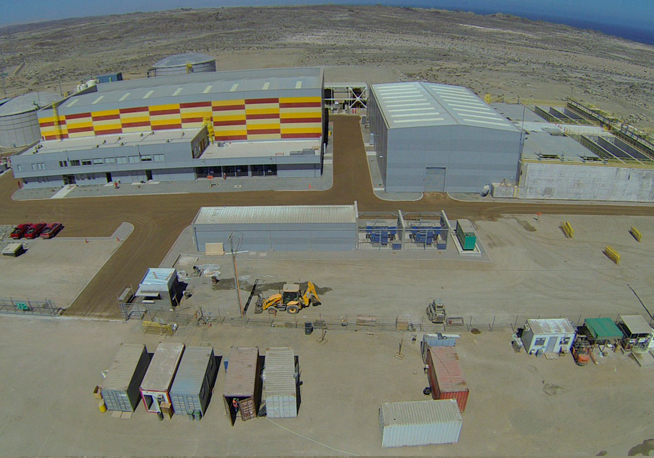 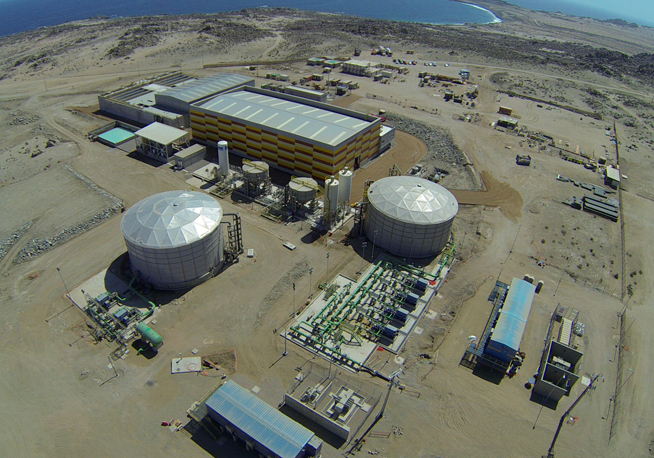 The pre-treatment stage uses ACCIONA Agua's proprietary technology to protect membranes from phenomena such as so-called “red tides” and the proliferation of jellyfish, which are typical in this part of the Pacific. 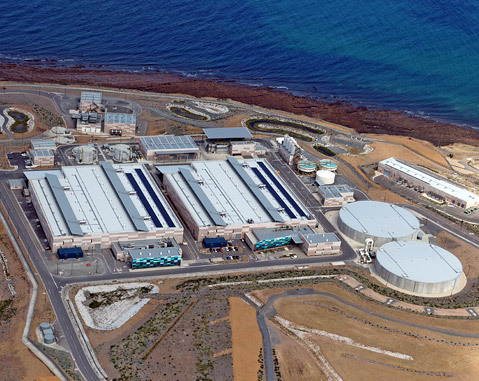 Seawater is taken from the Pacific Ocean at a depth of 17 m and is then pumped to the desalination plant at 1,300 m from the shore. 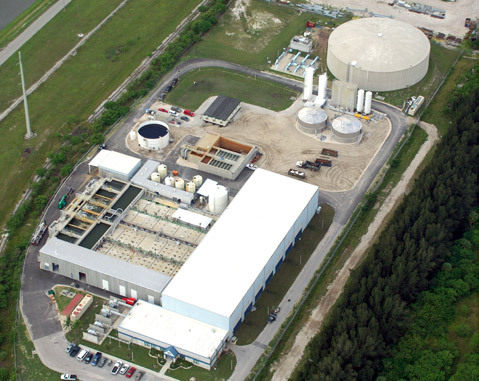 There, the water undergoes a desalination and purification process, and the brine that results from this process is returned to the ocean using a system of diffusers that prevent concentrations of salt that would be harmful to the marine ecosystem. 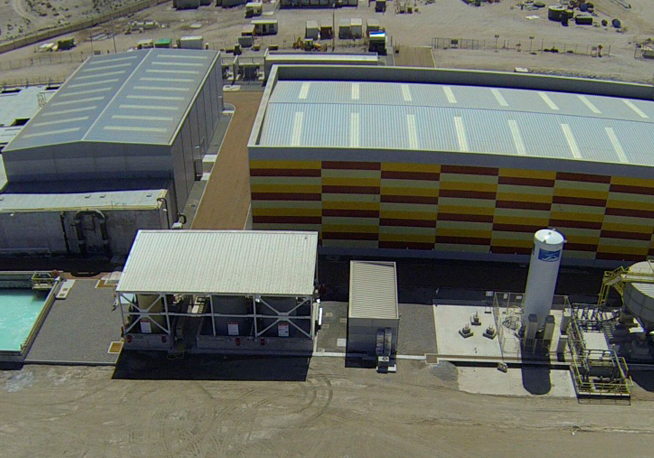 The plant uses reverse osmosis, a highly flexible technology that makes it possible to treat different types of raw water since it is economically competitive and environmentally friendly.